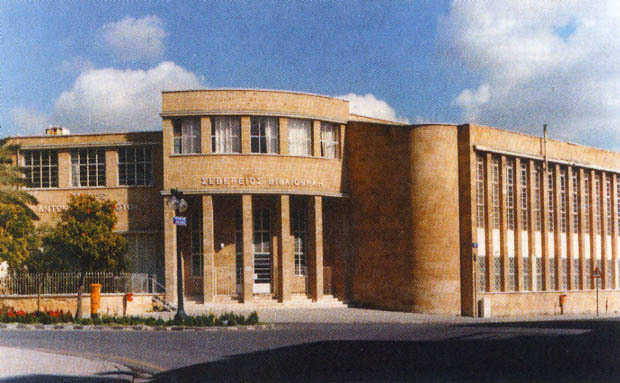 The Pancyprian Gymnasium in Lefkosia (Nicosia), Cyprus, is the oldest school of Secondary Education on the island. 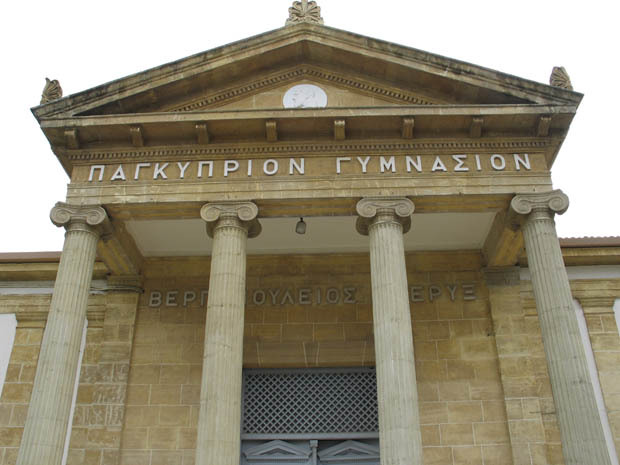 It was founded in 1812 by the Archbishop Kyprianos and was originally named "Hellenic School". In 1893 it developed into a six-grade Secondary School and was recognised by the Greek Government as equivalent to Greek Secondary Schools. In 1896 it was given its current name. The school premises are situated in the old part of Nicosia opposite the Archbishop's Palace. In addition to laboratories and special classrooms, the school premises include the Severios Library, one of the richest on the island, numerous collections, the Crypt, etc. In the school year 2004-2005, 620 students attended the school, taught by 95 members of staff.